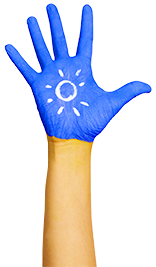 Welcome to Peek-A- Boo Childcare website. 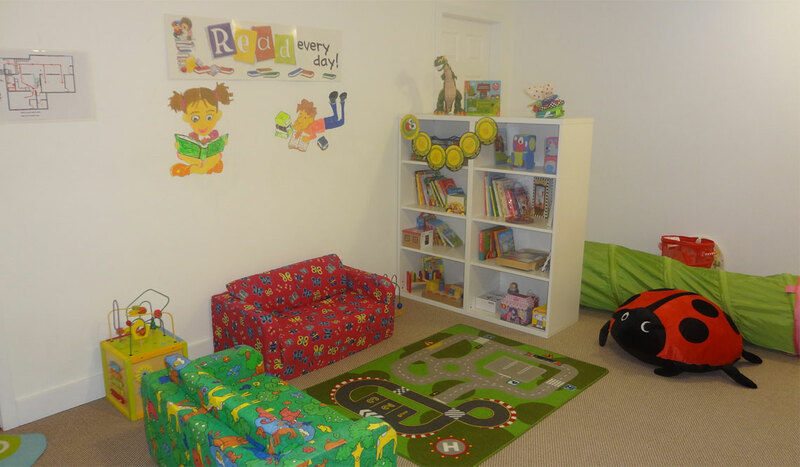 As a licensed Infant- Toddler group childcare, Peek-A-Boo provides a supporting and nurturing place for children to learn, grow, have fun and gain different skills in their lives. 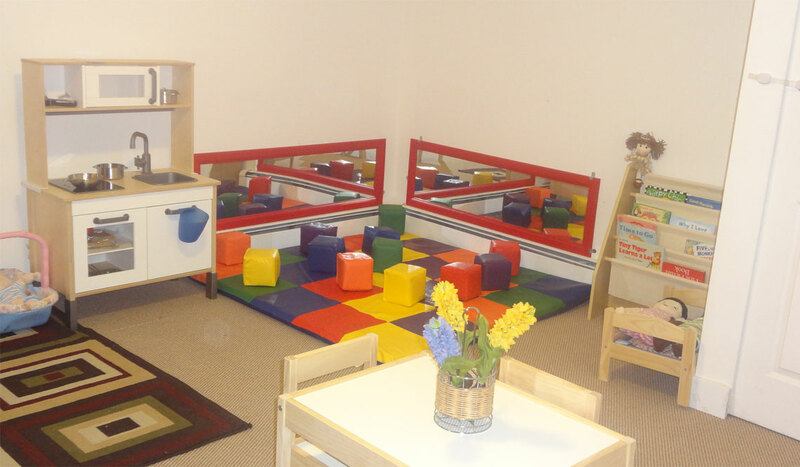 We offer a loving, caring and safe environment with a “ Learn Through Play” philosophy. Peek-A-Boo staffs are committed, educators. 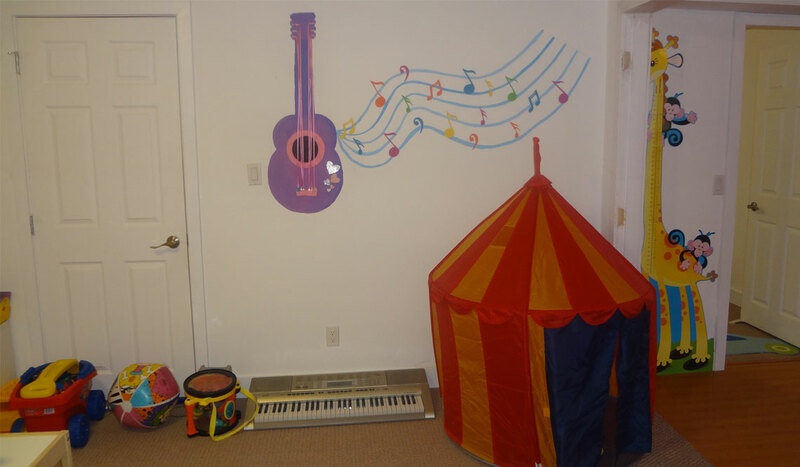 They are qualified and experienced to work with your children. They strive to nurture and teach in their care each day. Fariba Bagheri has more than 14 years experience in the field. She has been working as a midwife back in her country but the love and passion for children motivated her to work in this field. She has an Infant-Toddler Diploma and is currently the manager in Peekaboo childcare center. 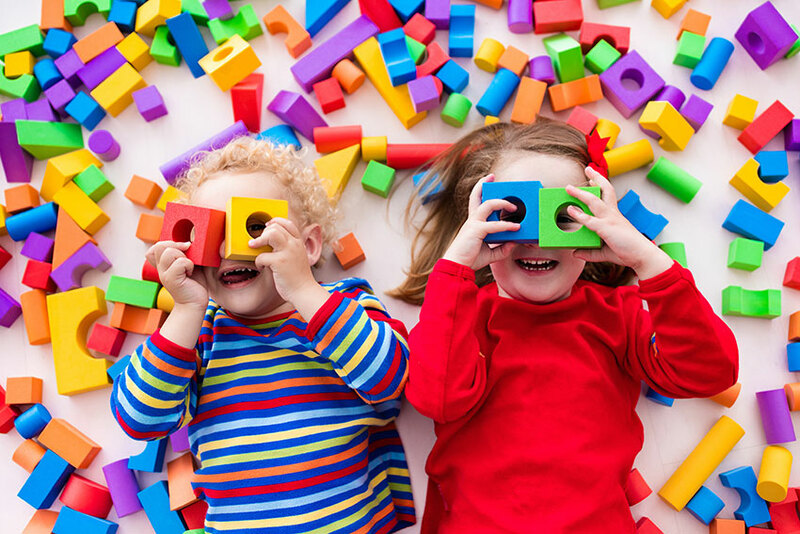 At Peek-A-Boo childcare we believe children are naturally curious and learn best when they are provided with the opportunity to explore their world at their own pace. Through an emergent curriculum, we will provide the environment and materials to spark the interest of children in a variety of topics and will allow them to explore those topics in a variety of ways. 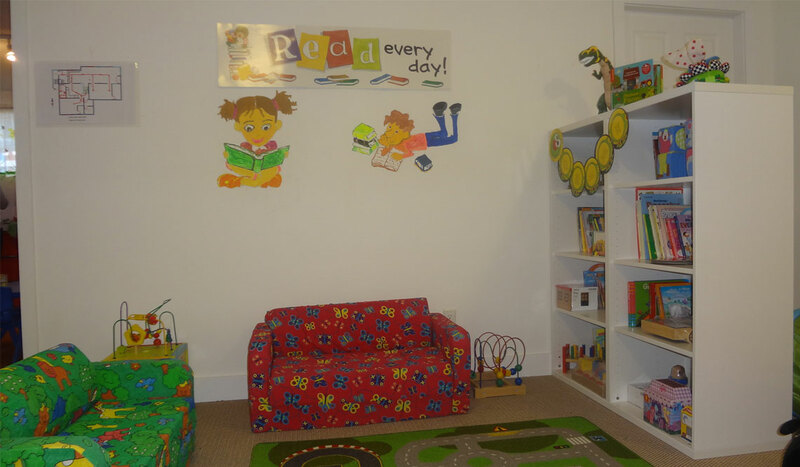 The centre offers services for ages from birth to 3 years of age. Hours of operation are from 7:00 A.M. to 5:30 P.M; Monday through Friday. Night Care and weekend child care is available upon request. 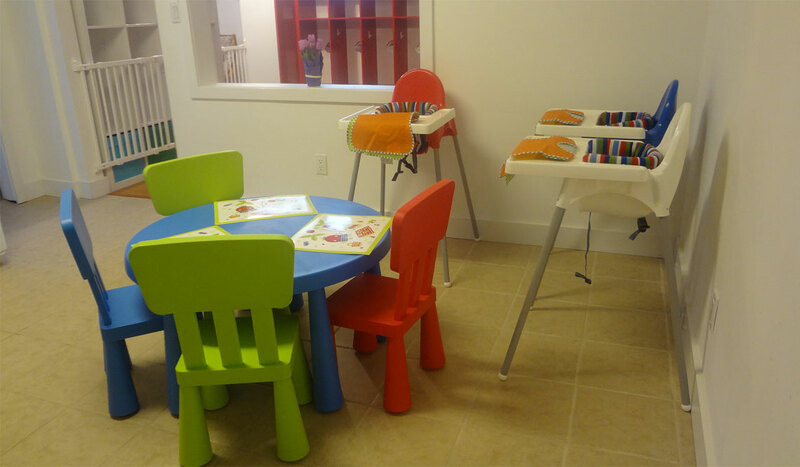 Peek-a-Boo childcare center is a place for infant and toddlers to thrive and learn. We believe that physical, social, emotional and cognitive developmental changes are far more rapid between birth and 3 years of age. How a child learns in these years can greatly affect her/him in future; therefore the center encourages the advancement of physical and intellectual competence of each child in age appropriate activities. 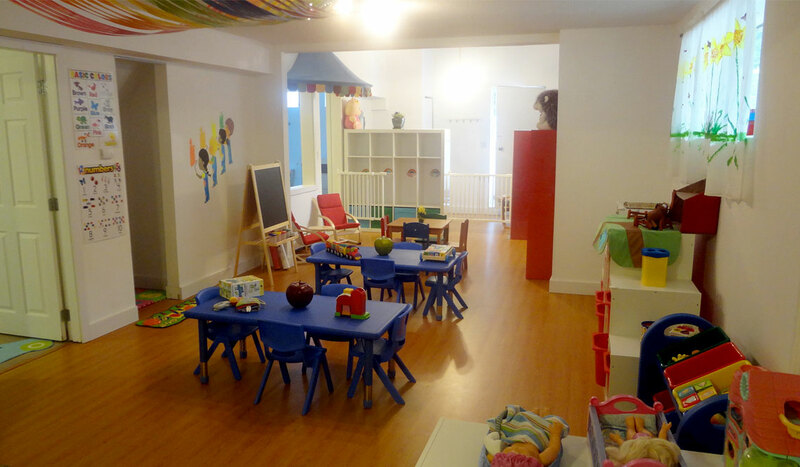 The center creates a safe and warm environment where the child will feel confident in making choices and decisions. 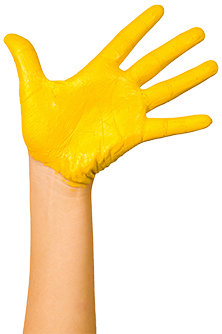 We consider each child a unique individual so we will endeavour to meet his/her developmental needs by keeping our program as flexible as possible. We make sure that each child can explore his/her own creativity and imagination through art, language, music, movement and active learning. 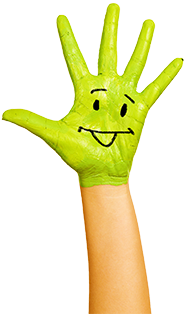 We will encourage a positive self-image and concept in each child to give him/her the tools needed to function confidently as an individual as well as in a group. 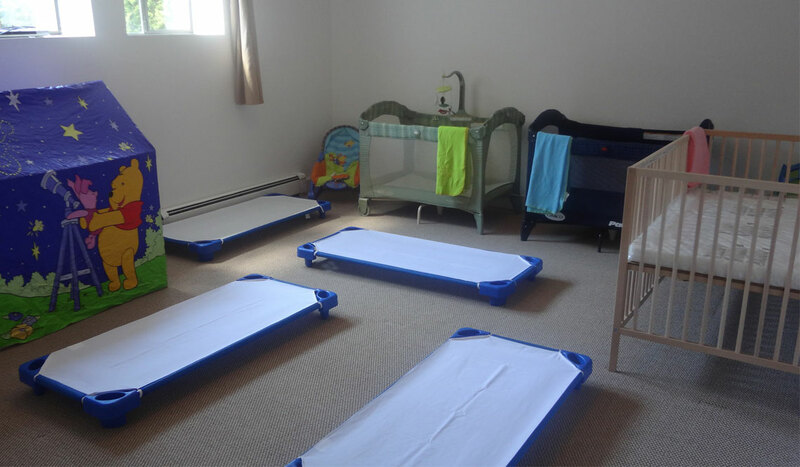 Our goal is to create an environment where the child, parents, and teachers will feel comfortable at all times. 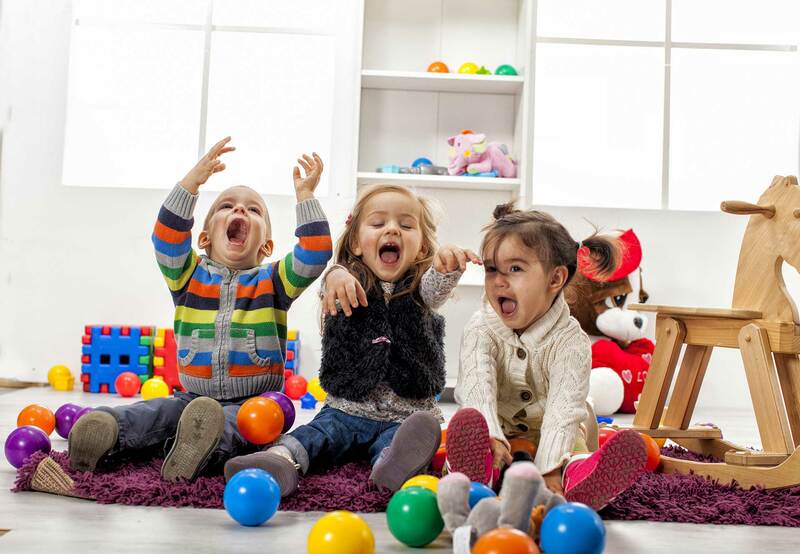 We provide indoor and outdoor activities that encourage the development of large and small muscle skills appropriate to each child level of development. We are informed that the activities should promote the development of self-help skills of the children as well as their good health and their safety habits. The programs offered in our centre are flexible and respond to the needs and interests of the children. 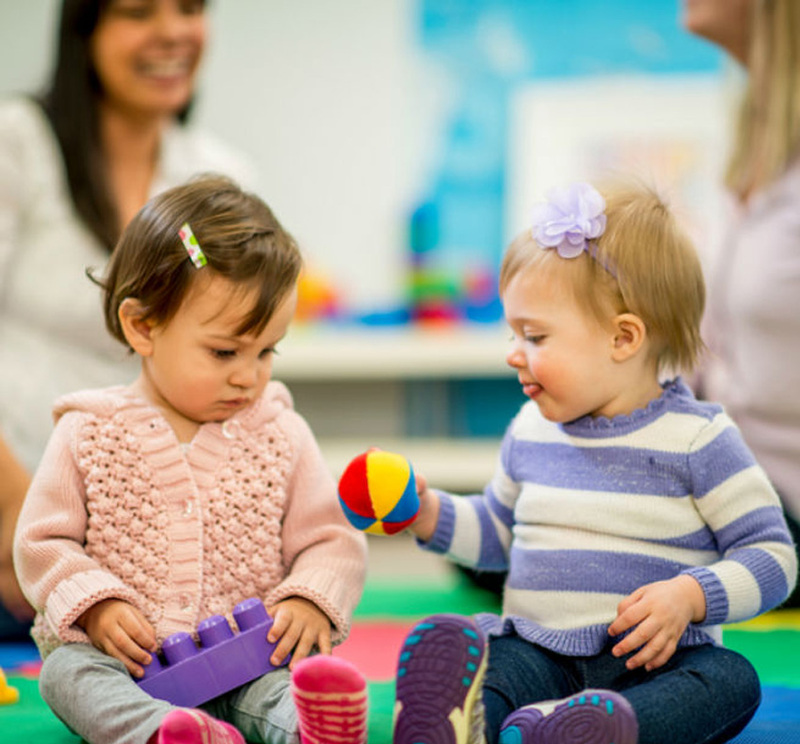 Our series of activities offered to stimulate their language skills and emotional development, as well. 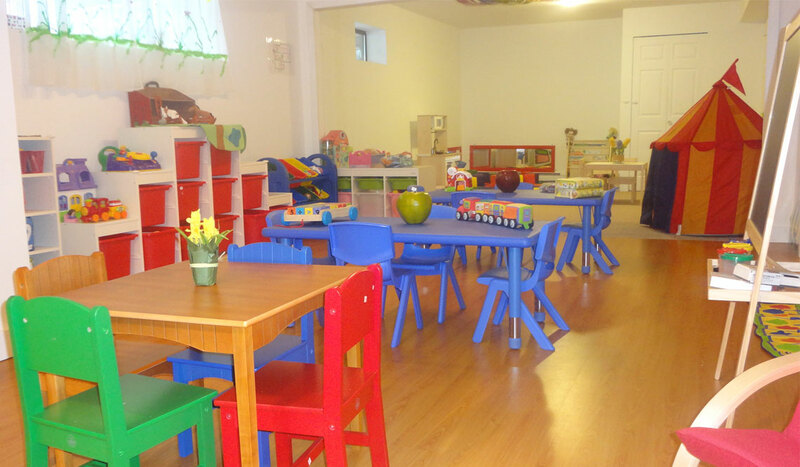 We are dedicated to providing a warm, happy and enriching environment for all of our children. 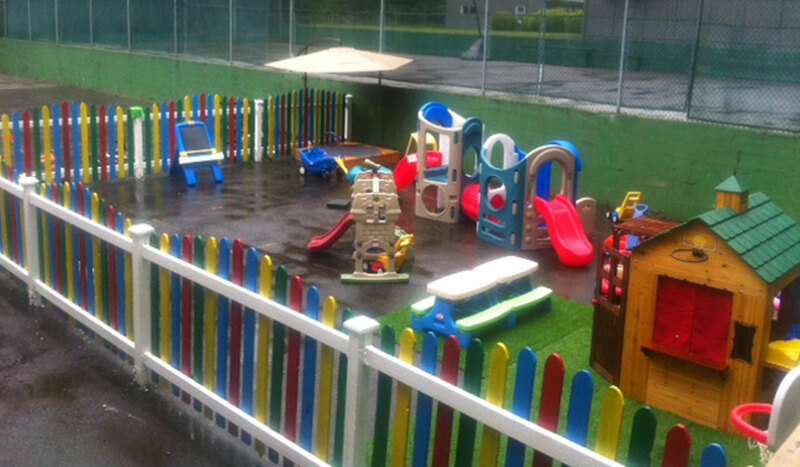 We value each child’s individuality, growth and understanding of the surrounding environment. It is our goal to provide the variety of experiences in all areas of development and at the same time, we would like each child to be able to experience the joy of living and learning through their childhood. Diapering will occur as required throughout the day. Infant nap schedules will be individualized as required. We started at Peekaboo when our son was 10 months. It has been wonderful. Bany and Fariba are so warm, and they are excellent at reading what he needs. Over the last 4 months, I have seen several wonderful developmental changes in him. Firstly, at around 12 months his "separation anxiety" peaked. I believe going to Peekaboo really helped him overcome this. Also, he used to be a little shy around other children of his age, but now he is much more social. In fact, he now tries to make friends whenever he sees other kids. I believe his time at Peekaboo has been a big help. Sadly we need to leave the country, so his time at Peekaboo is nearing an end. However, we hope to return one day, and if so we'll definitely re-enrol him. I highly recommend this daycare to anyone on the north shore. Thanks again to Bany, Fariba & all the staff at Peekaboo! Peekaboo is our daughters' second home. Both of our girls are now enrolled and we are beyond happy with the daycare. The facility itself is clean, bright and welcoming. The staff are kind, gentle and caring. I would recommend Peekaboo to any parent looking for a safe and nurturing environment for their child. North Vancouver, B.C, V7R 4N2.